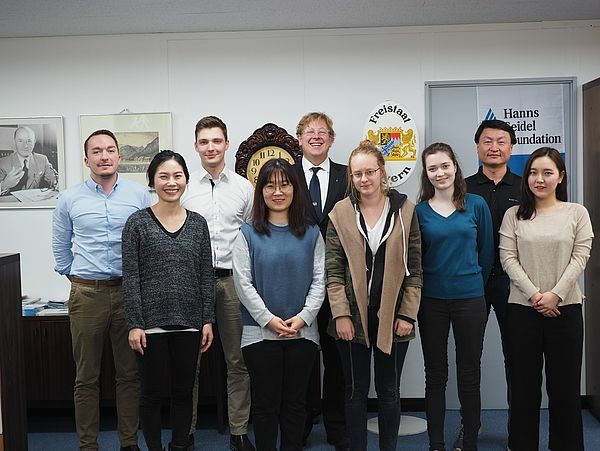 The Hanns Seidel Foundation Korea promotes sustainable development with a focus on transboundary areas on the Korean Peninsula. 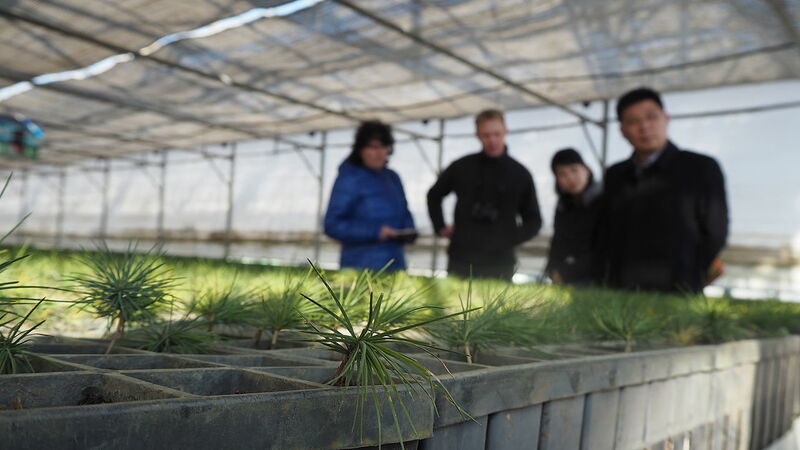 This project - funded by the EU and implemented by the HSF - contributed to the reforestation in the DPRK. 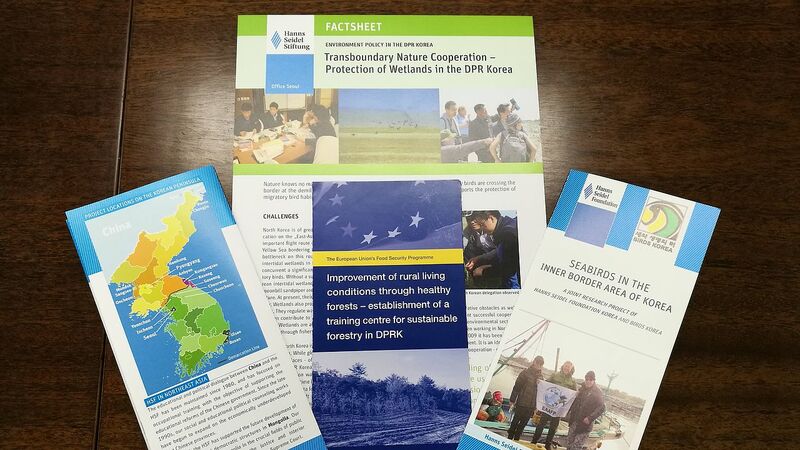 The Hanns Seidel Foundation Korea regularly publishes flyers and brochures to keep those interested in our work updated. 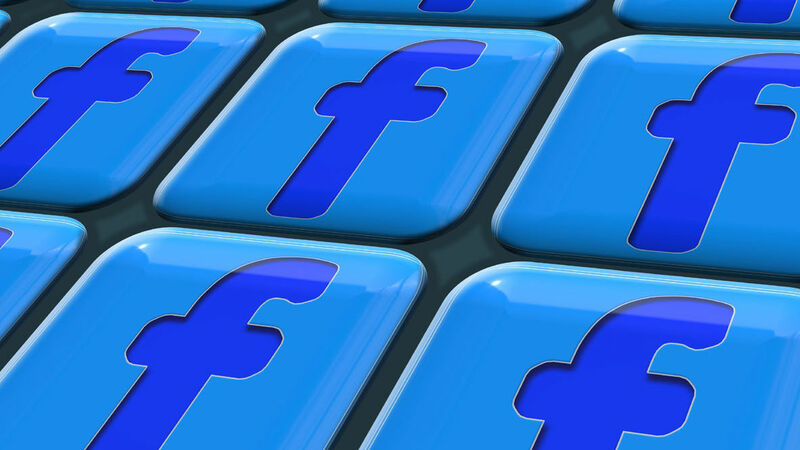 The Hanns Seidel Foundation provides updates on recent events. 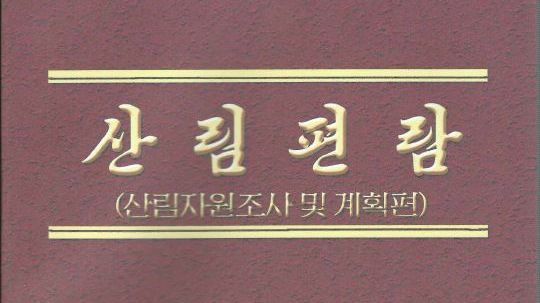 A new issue of the business magazine KORUM of the Foreign Chamber of Commerce (KGCCI) in Korea has been published. It reports on the activities of KGCCI as well as on the most important topics from economy, politics, society and current trends. 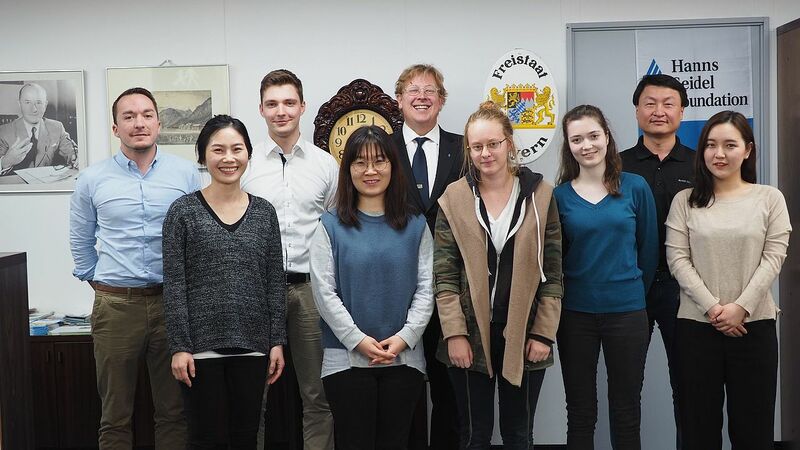 This time with a contribution from an intern of Hanns Seidel Foundation Korea. 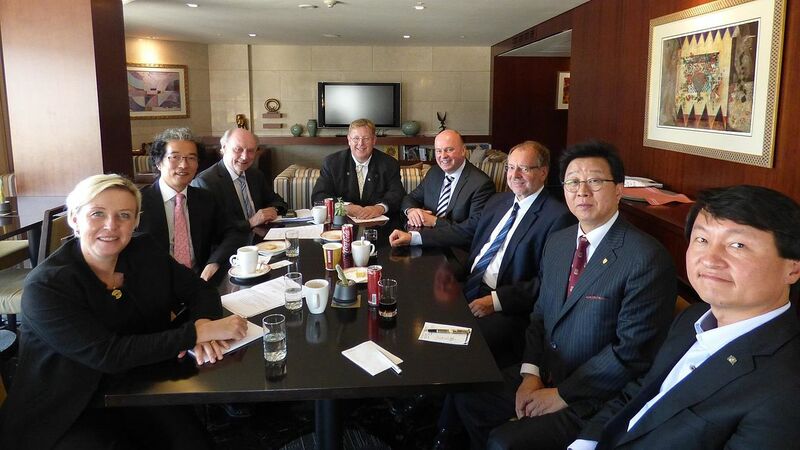 Dr. Seliger shared his thoughts about possible cooperation in North Korea with International Korea aid at their annual meeting. 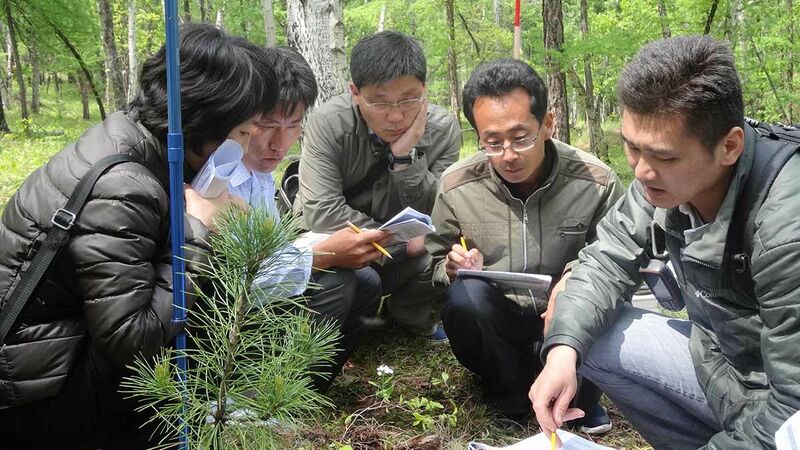 Recently a new publication 'Forest Manual - National Forest Inventory and Plan in DPRK' was published. 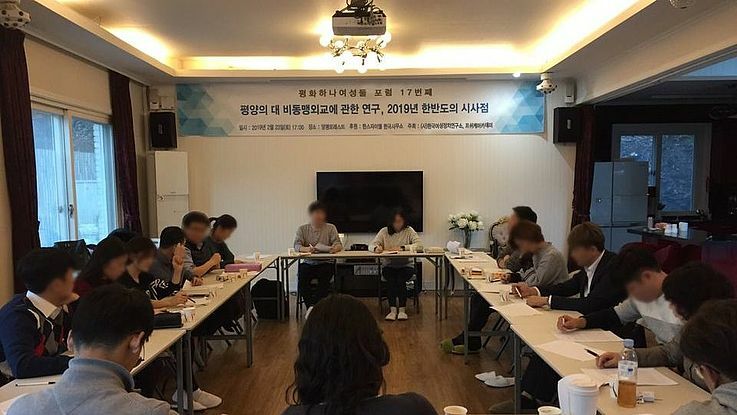 Our partner Center for Korean Women & Politics has hosted the seventeenth 2 for 1 forum together with Psyche Academia (PA), a group of North Korean defectors. 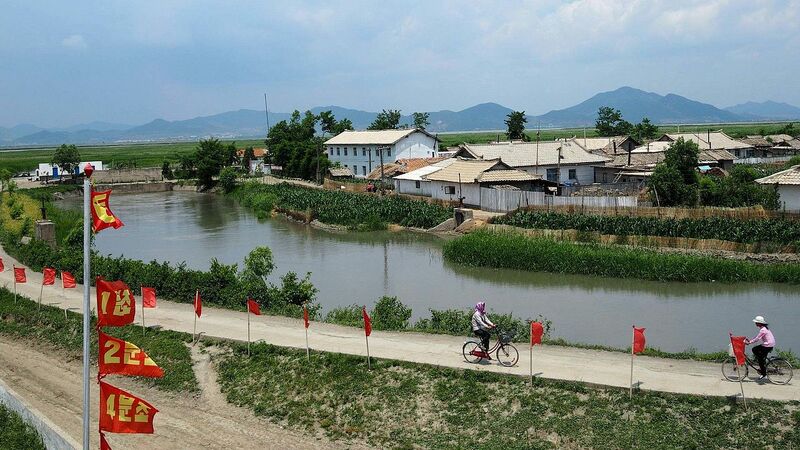 The forum was initiated to exchange views on the changing diplomatic situation on the Korean Peninsula ahead of the US-North Korea-Summit in Hanoi. 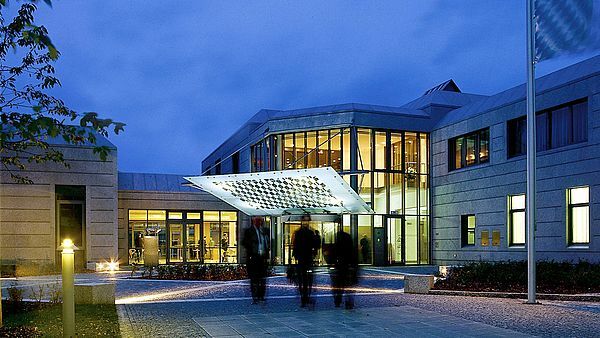 The forum included discussions, group work and presentations about studies on historical, present and future diplomacy. 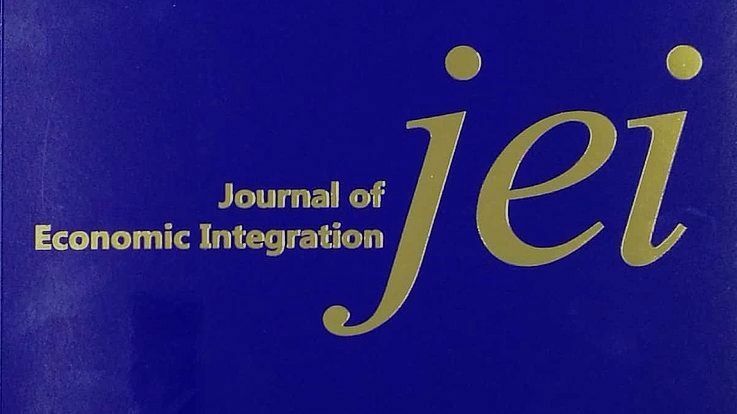 The Journal of Economic Integration is a leading international journal on the impact of politics and globalization on economic integration. The journal, now in its 34th year of publication, is based on the assumption that economic integration is multidimensional and covers all areas of economics. 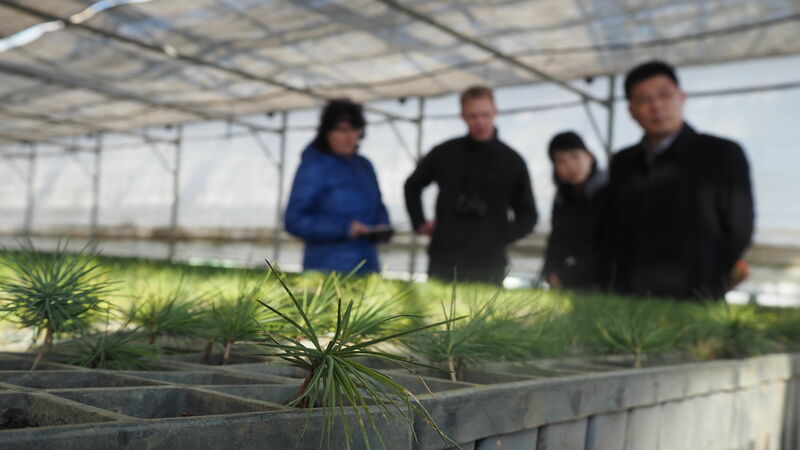 Its aim is to offer relevant strategic implications for the ongoing globalization process.